Worked by Time, Care, and Family Tradition… your project is our project. 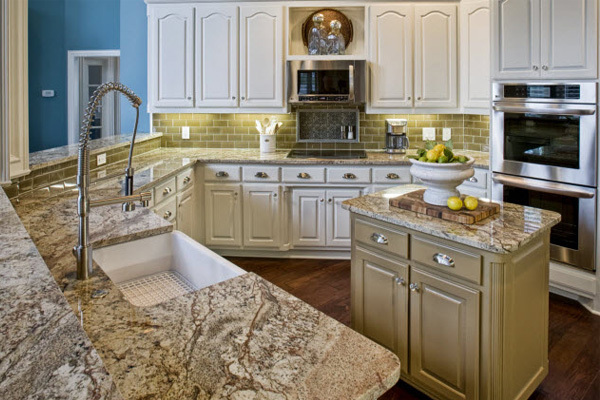 Ottawa Granite Pro is a leader in granite, marble and quartz countertops. We specializes in residential kitchen countertops, vanities, fireplaces, as well as commercial granite applications to suit any taste and budget. 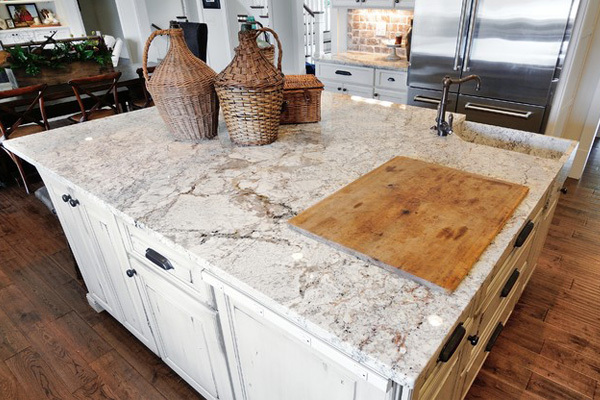 As it travels from the quarry, to the manufacturer to you, our top-quality quartz becomes the the perfect material – durable, smooth, and consistent. Quartz is a designer’s dream, and we’ve got a tradition of excellence in working with our clients every step of the way, from sourcing material final touches! 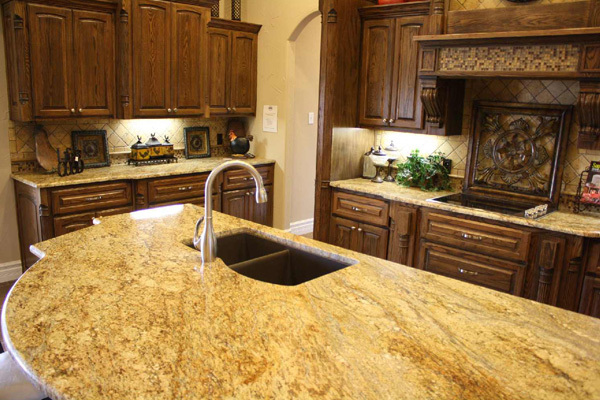 Our Granite is purchased by experts, sold by experts, worked by experts, and installed by experts. 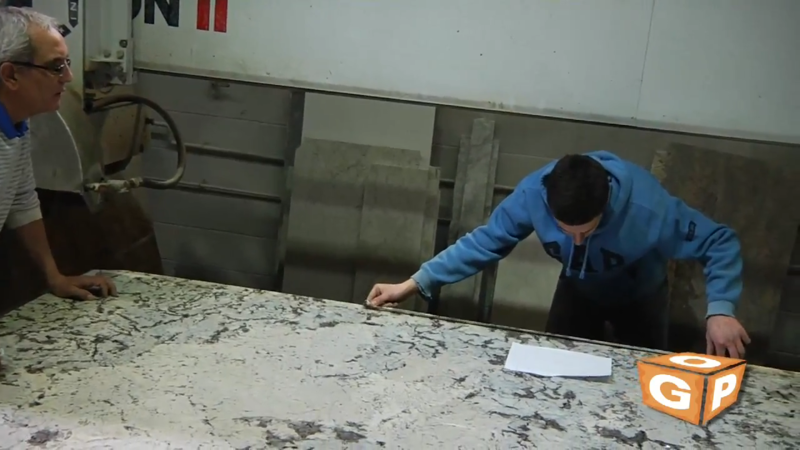 Every step of the way, your top-quality, globally sourced granite is examined and reexamined for flaws and defects, and worked with pride to fit your custom project. We’re tireless in our search for beautiful stone. From the quarry to your home, our marble is tirelessly and expertly cared for, and treated like the treasure it is. We’ll give you the benefit of our years working expertly in every aspect of stonework: from idea, to design, to your custom marble feature. Marble’s Journey: Watch us in Action! Follow as a beautiful piece of marble is carefully escorted on its journey through Ottawa Granite Pro to you! See your exquisite material, finished with care – by a family that takes care of their product, and clients! We are a family owned and family run business. We provide a full a service experience from start to finish.